SIIDS is taking place in Funchal, Madeira island’s capital, Portugal. 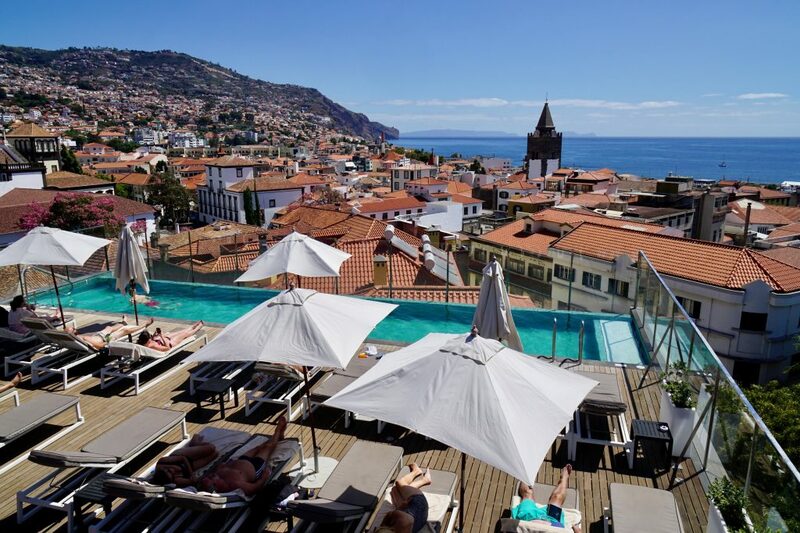 Funchal is a bustling city surrounded by nature, sitting between the deep blue of the ocean and the lush green of the mountains behind, with a multitude of museums, bars and restaurants to visit. 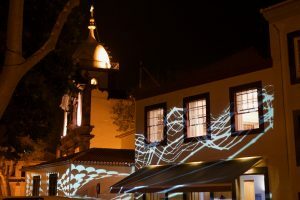 Madeira is well connected to the continent with regular short hop flights to Lisbon International Airport, and less frequent direct connections to other major cities in Portugal and to London, Amsterdam, Berlin and other European cities. 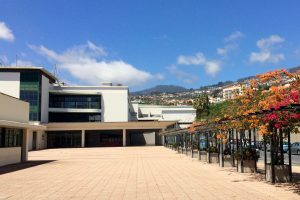 It has a modern airport 25 kilometers from the center of Funchal, the capital city, and possesses a safe and modern network of highways and tunnels which facilitate rapid travel by car. Portuguese national carrier is TAP. Funchal also enjoys direct connections to much of Europe and beyond through carriers such as Easyjet (UK), Transavia (France) and SATA (Ireland, Denmark, Sweden). We strongly recommend SIIDS attendees to fly into Madeira one/two days before the symposium, as due to specific meteorological conditions, flights to the island get canceled or delayed quite often. Some of the buses that pass near M-ITI are: 12, 13, 15, 15B, 42, 46, 49 (map).